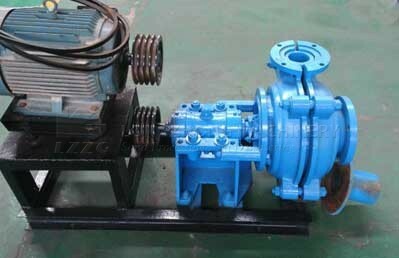 Hydrocyclone is a high efficiency separation equipment, which uses centrifugal separation of two-phase fluid. 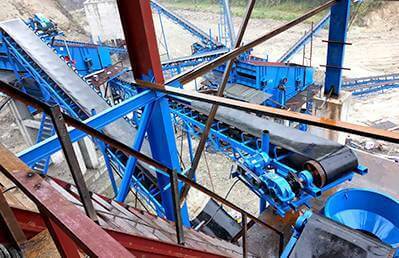 It is mainly used for grading, sorting, and concentrate desliming in mineral processing industry. Under pressure, after feeding gate sewage, along the tangent or involute direction( depending on the feedstock used form of feeding) into the main body of the hydrocyclone. 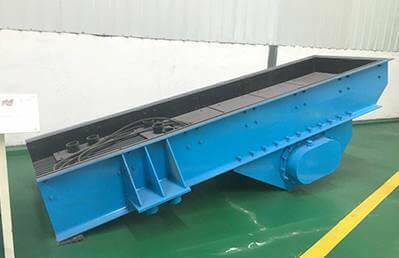 In centrifugal force field, with the outward flow of large particles, from the mouth of the bottom sediment by particle size of coarse sediment of the product. Fine particles in the swirling upward and get finer particles in the upper part of the overflow tube overflow of the product. 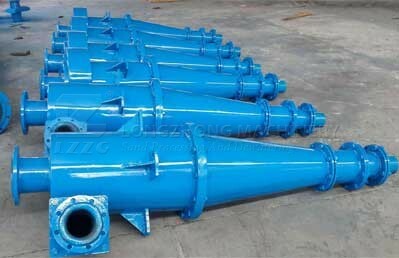 The principle of hydrocyclone is that introduction of fluids into the sand-removing cyclones conical shell with tangential direction, then gravity will push solid-phase to the surface of the vertebral body, and running down the surface to the separator drain port. In the secondary liquid cyclone separator shell function, the upward motion of liquid force, ultimately through the vortex detector discharged from the discharge manifolds. 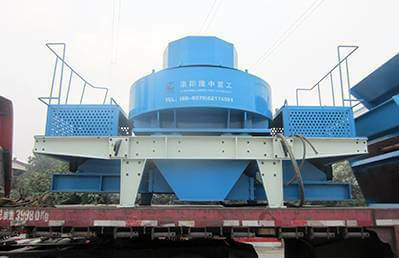 The smaller the aperture size of sand-removing cyclones, the greater the separation of its role, thereby it can successfully separate the solid particle size smaller. 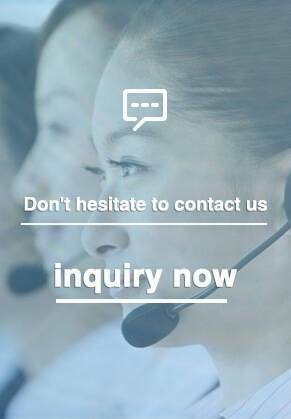 1.Is a high efficiency of hydrocyclone classification and desliming equipment. 2.Simple structure, easy to manufacture, processing a large quantity. 3.Small footprint, easy to maintain. 4.Pulp in fewer and shorter stays in the machine.